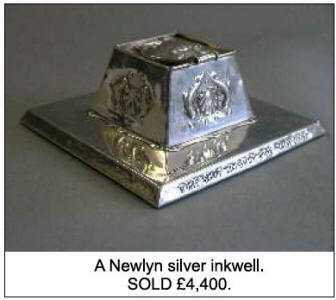 Illustrated catalogues are printed ten days before the sale and cost £3 at the saleroom, £4 by post. Lots are described and illustrated on the website and distant buyers are encouraged to request condition reports on Lots of interest. Detailed condition reports (with further images are necessary) can usually be provided within one day of receipt. Commission bids are welcome as are telephone bids on lots valued in excess of £300.